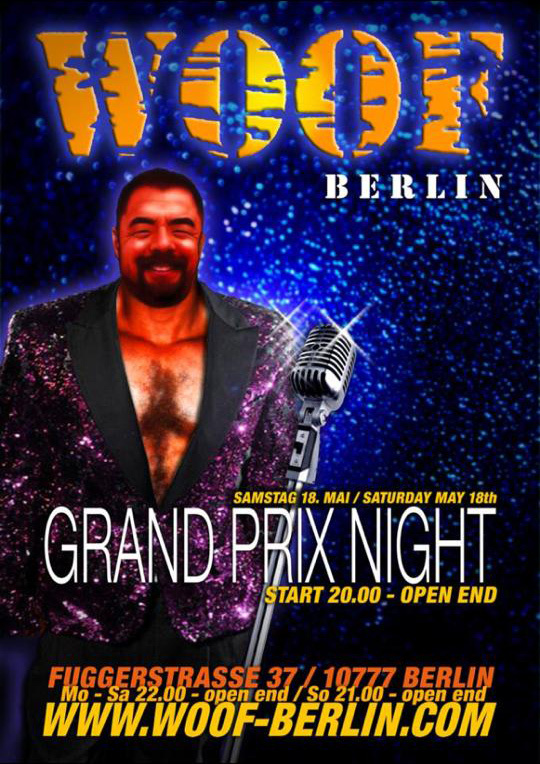 GET READY FOR THE GRAND PRIX PARTY AT WOOF. Live on 3 TV's & big Screen. DON'T MISS IT.